The American Express Cobalt card will award card members 2,000 Membership Rewards points when they spend $75 at gas stations from March 27 to May 31, 2019. That’s limited to Canada. I wrote in a previous blog post that the American Express Cobalt card is a great leverage for paying for my Hilton Honors sweet spots. Therefore, the additional one-time 2,000 Membership Rewards bonus points will accelerate my total balance. Also, that’s on top of the 2 points on every $1 spent on eligible gas purchases across Canada. As a result you will earn a minimum of 2,150 Membership Rewards points. 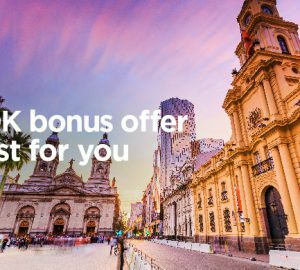 The bonus points may take up to 90 days to post in your account. That’s a stretch though. There’s not need to register to the promotion. You are automatically eligible if you receive the offer in your email inbox. Will take advantage of this bonus offer? 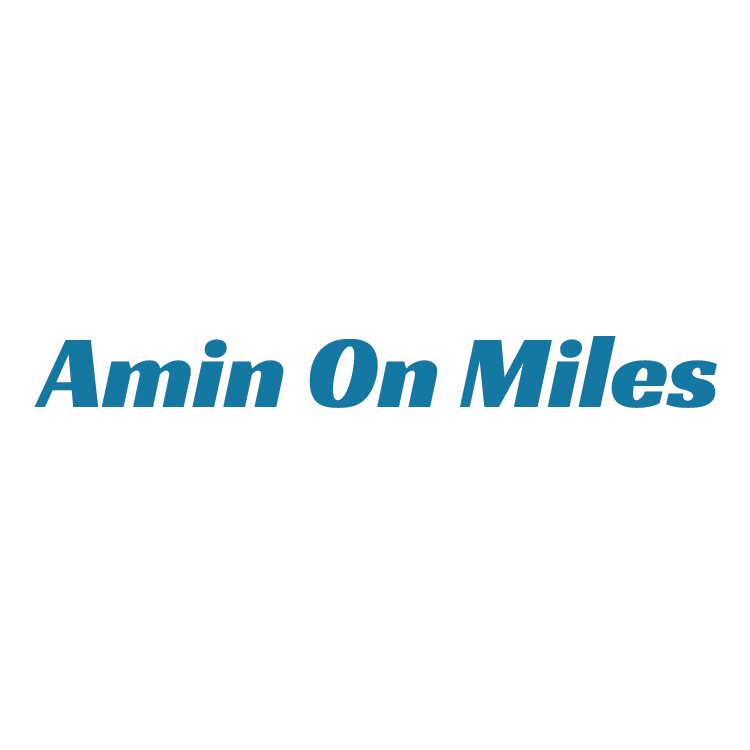 Share your thoughts on Amin On Miles Club.